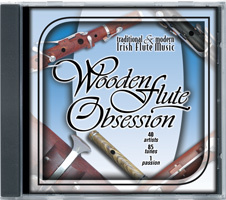 "What we get to hear is something of the current state of Irish traditional flute playing, in its international context, from widely recorded commercial virtuosos, to talented enthusiasts, many of whom were invited to record specifically for Wooden Flute Obsession, and may or may not ever record again. 20. Tom Doorley (2:12) Are You Ready Yet? (2:12 Reel) Are You Ready Yet? 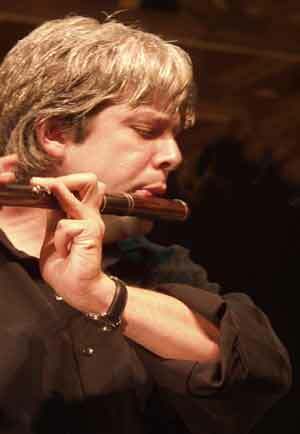 D Flute made by Healy Flute Co.
Blackwood Eb flute made by Besson & Co.
Eb Flute made by Bryan Byrne with a Rudall & Carte headjoint. Produced by: Kevin Krell, Executive Director, ITMS Inc.
©2001-2019 International Traditional Music Society, Inc.